Have you ever gone to a bookstore to purchase a bible and soon become overwhelmed with all the choices? I know I have! There are so many Bible versions out there right now and it's hard to know where to start! Especially if you are looking for a gift or new to the faith. You might be thinking, well a Bible is a Bible, can't I just go in and pick up a cheap Bible and be done with it? You could, but if your ultimate goal is to become closer to God through reading the Bible, I recommend choosing one that best fits your needs. This will help you stay on track and achieve your goal. There are about 40 versions of the Bible known today. For the sake of time and space, I will go over the major and most common used ones. KJV - Kings James Version. This version has been used for the past 400 years. This text is more traditional and can be hard to understand those new to the Bible. I wouldn't recommend it for beginners. Pick this version up after you are familiar with the Bible. NIV - New International Version. This is the version I read. It's relatively a newer version, as it was created in 78'. It's easier to understand and is one of the most popular version sold today. If you are somewhat familiar with the Bible and have come back to the faith, this is a great version to start with. NLT - New Living Translation. Created in 96' the NLT is the second most popular version. It is created for the modern reader who wants to understand the Bible more clearly. 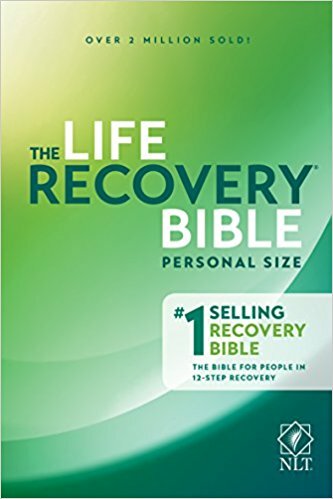 If you are new to the Bible and faith, I think this would a good place to start. ESV - English Standard Version. This is similar to the NLT. It emphasizes word for word accuracy, literary excellence, and depth of meaning. It really breaks down scripture and helps you understand it better. This is a great version for beginners! CSB - Christian Standard Bible. Do you have a hard time understanding God's word? This might be the version for you! This version helps readers create a deeper connection with God and inspires a lifelong discipleship. The Message - This is a relatively new translation. Created in 2002. It is an idiomatic translation, using the modern slang of today's US culture. The scripture is very different from traditional versions- almost changing it completely. So this version is not for everyone but worth considering. Still, don't know which version to pick? Download the Bible app (from YouVersion) and read a few of the versions to see which one resonates with you! Do You Have Some Kind of Hobby or Interest? 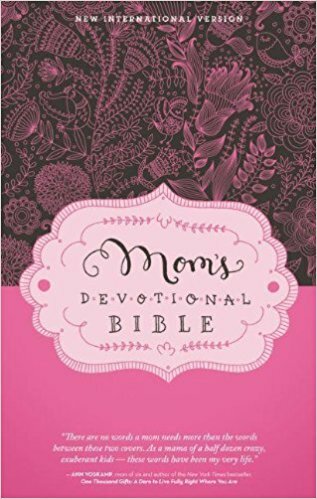 Did you know that there are Bible's out there now that cater to a certain hobby or interest? Yep! it's crazy, I know. There are Bibles for sports enthusiasts, history lovers, theologists, etc. The grey one above is pocket sized- perfect for frequent travelers! I will be covering the Archaeology Bible soon!! Are you a mom? Do you travel frequently? Are you a single woman/man? There are versions just for you! It's important to pick a Bible that fits your lifestyle because you will resonate with it more. 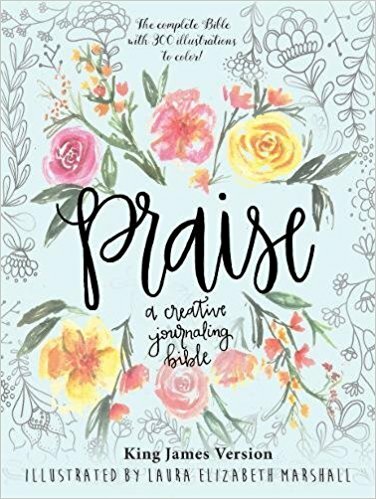 Is Bible Journaling For You? First, browse the different versions and Bibles online. Get familiar with all the different ones out there. Narrow down to 3 Bibles that resonate with you the most. That way, when you head to the store, you aren't confused or stressed. And it's ok to want to have more than one Bible! I do! Sometimes, you want to journal and other days you just want to read the Bible. Taking the time to think about your purchase will help you find just the right Bible for you! Purchasing your first Bible can be overwhelming but it really shouldn't be! I hope this guide helped you find your first or next Bible to purchase! What version of the Bible is your favorite? Share in the comments!